AppInsitute offers a cloud-based service that aims to revolutionize the app market by helping marketers with little or no technical experience to create their own app. AppInstitute was designed to help small businesses reward repeat business customers, build loyalty, create social media buzz, and attract new customers. 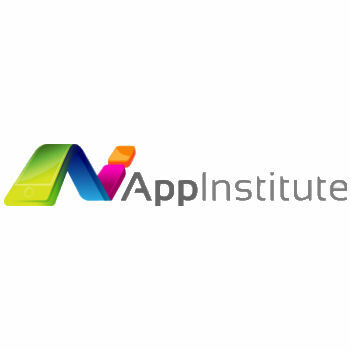 AppInstitute is an app building platform with a feature-rich, intuitive design, and dozens of app templates to get you started building apps for eCommerce, events management, lead acquisition and more. No coding required! The tool is ideal for B2C organizations looking to grow their customer base, promote and manage events, showcase content or products and many other engaging actions.